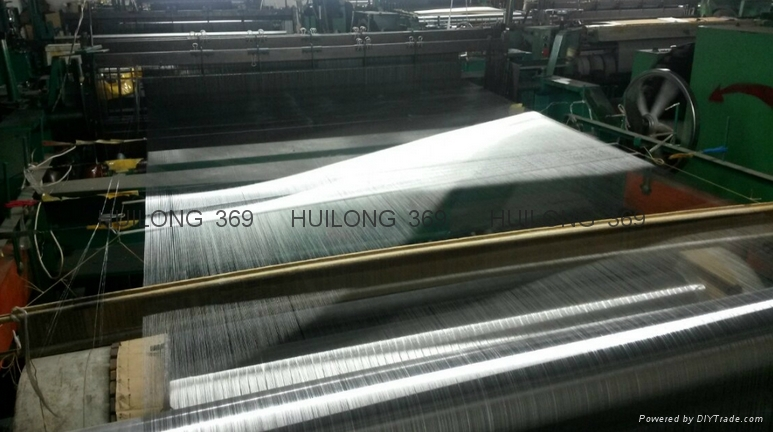 Stainless steel wire mesh is selected for their wear-resisting, heat-resisting, acid-resisting and corrosion resisting characteristics. 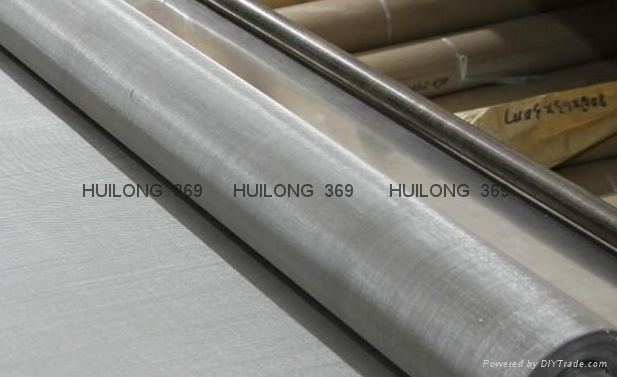 Many different grades of stainless are used in wire cloth. T304 is the most common, but other are used in specific applications to take advantage of each grade’s unique properties. The wire mesh made of stainless steel is extensively used in mining, chemical industry, food industry and pharmaceutical industry. 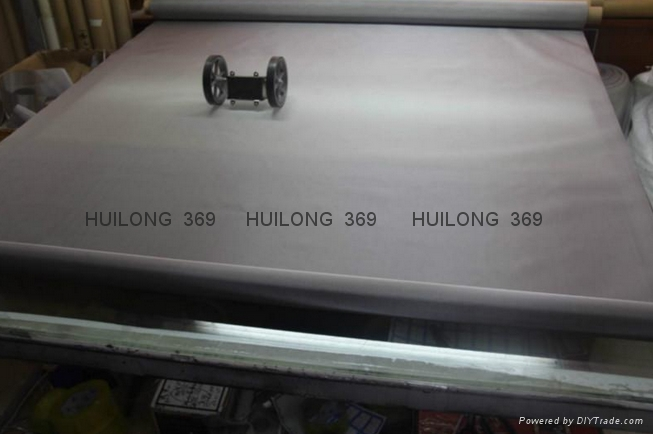 Typical Weaving Patterns: Plain weave, twill weave, dutch weave, twilled dutch weave. Advantages︰ 1.OEM Accepted : We can produce any your design . 2.Good Service : We treat clients as friends. 3.Good Quality :We have strict quality control system .Good reputation in the market. custom_attr9︰ 1: One year warranty policy after the shipment. 2: We will replace the defective parts with new parts in the next order. 3: Choose the cheapest and safest shipping company. 4: Track the order until you get the goods.